FERNANDINA BEACH, Florida (December 16, 2015) – Officials from America’s GT Cup and the Sportscar Vintage Racing Association (SVRA) announced today a strategic partnership that will see all three America’s GT Cup sports car racing series compete in their own featured run group on SVRA event weekends in 2016. Established four years ago, America’s GT Cup operates two Porsche-based racing series, The Stuttgart Cup and Mission Foods GT3 Cup Trophy USA, and recently introduced The Maranello Cup, which showcases previously eligible Ferrari Challenge race cars. 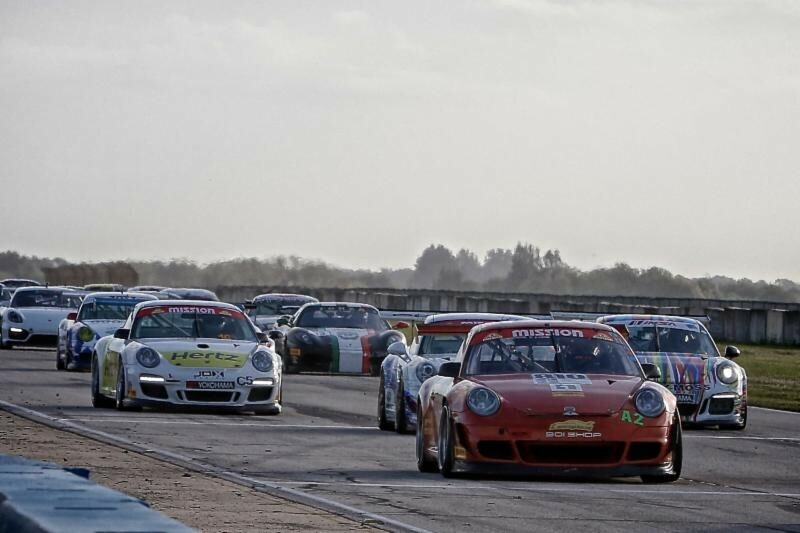 The Stuttgart Cup is for Porsche Caymans while Mission Foods GT3 Cup Trophy USA is home to Porsche 996, 997 and other GT3 Cup cars from the last decade. The announcement of the new partnership follows three successful race events this season in which America’s GT Cup raced on SVRA weekends. The 2016 season will see that trend continue with The Stuttgart Cup, Mission Foods GT3 Cup and The Maranello Cup racing together in their own featured run group on at least six SVRA event weekends. The exclusive America’s GT Cup run group will be for all sessions on each race weekend, including practice, qualifying, sprints and enduro races. America’s GT Cup will join SVRA for the first time in 2016 at the Spring Vintage Classic at Sebring International Raceway, March 3 – 6, with additional races next year at Road America, Mid-Ohio Sports Car Course, Watkins Glen International, Virginia International Raceway (VIR) and NOLA Motorsports Park. 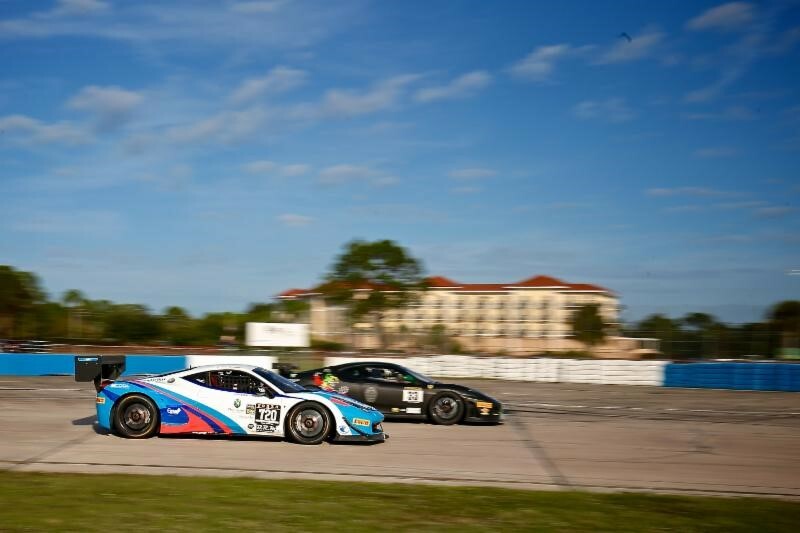 The Sebring, VIR and NOLA races are companion weekend events with Trans Am.